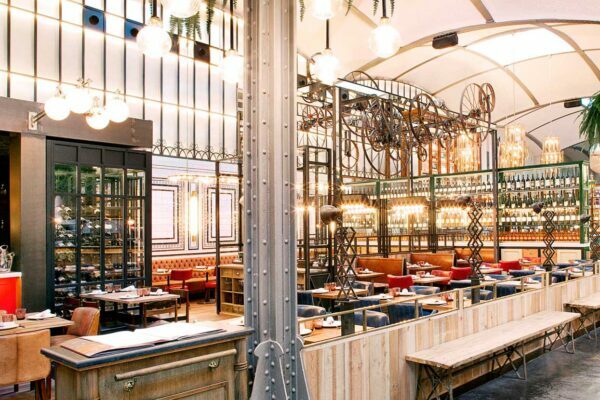 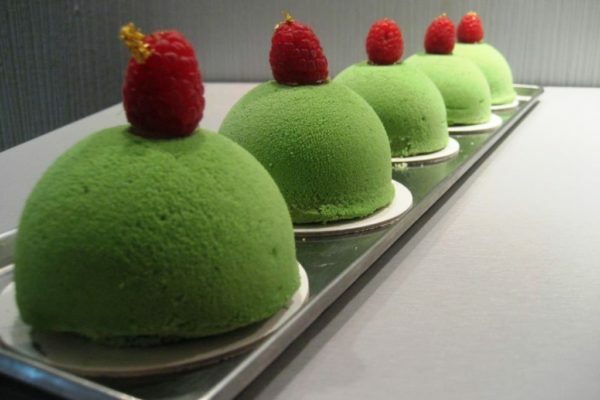 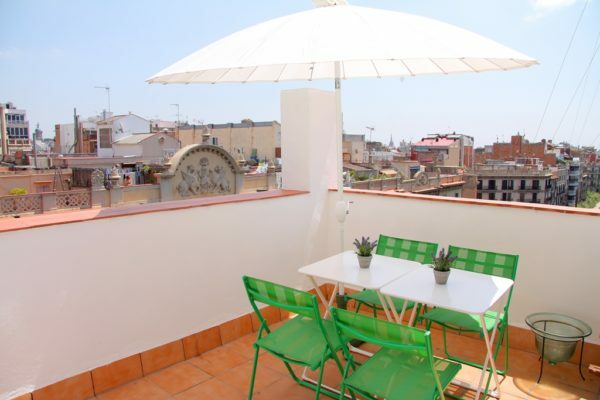 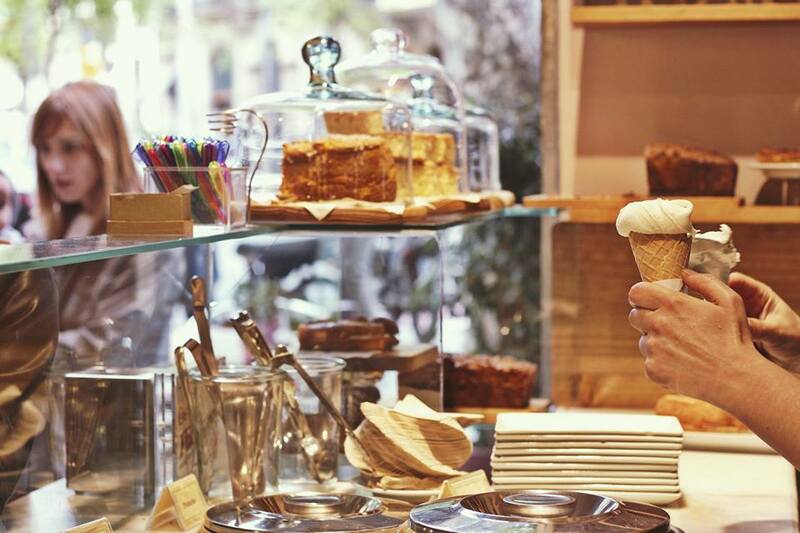 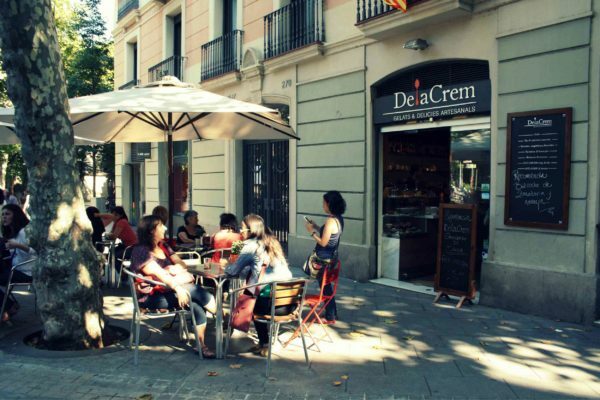 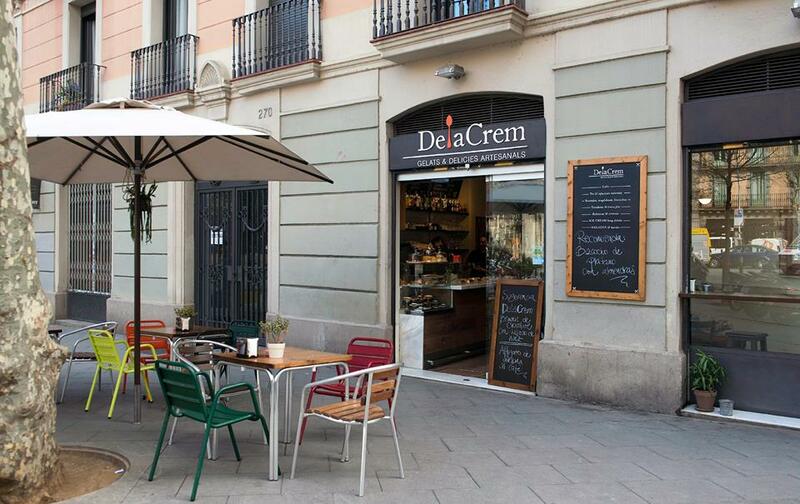 In a small cafe in the pedestrian street of Enric Granados, you can try the most delicious ice cream in Barcelona. 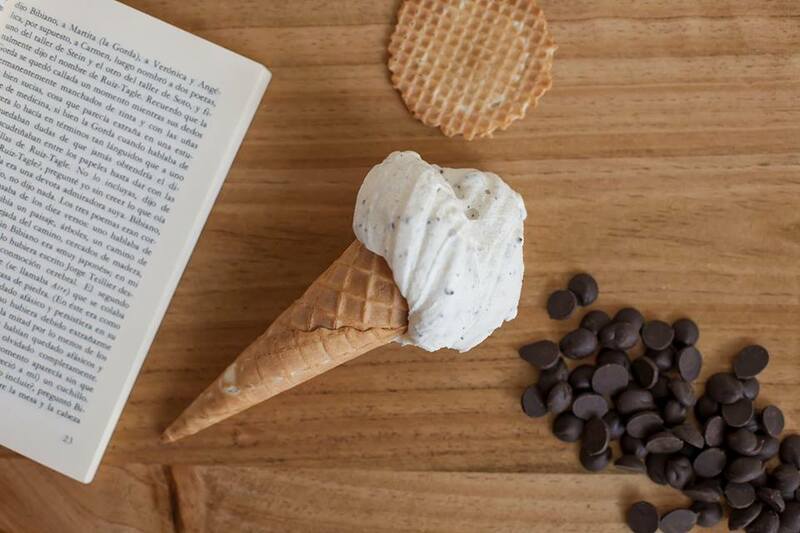 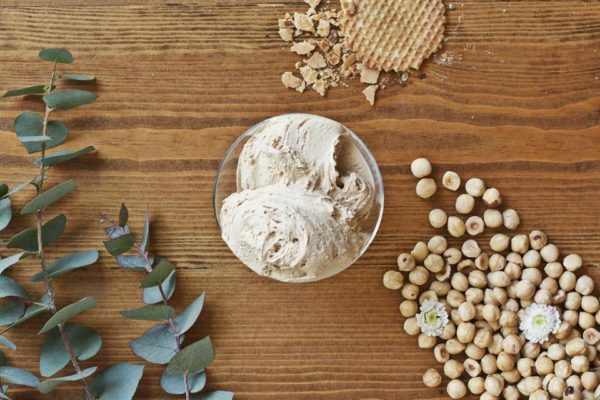 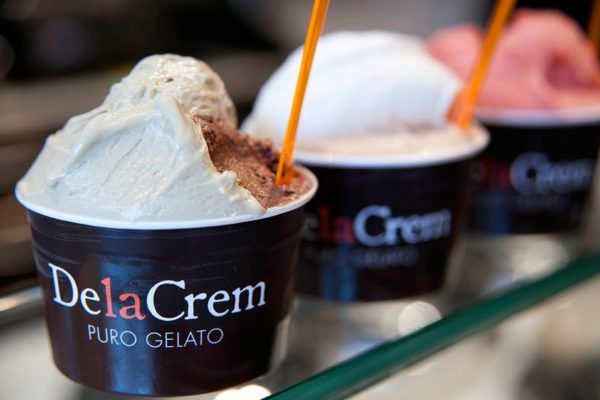 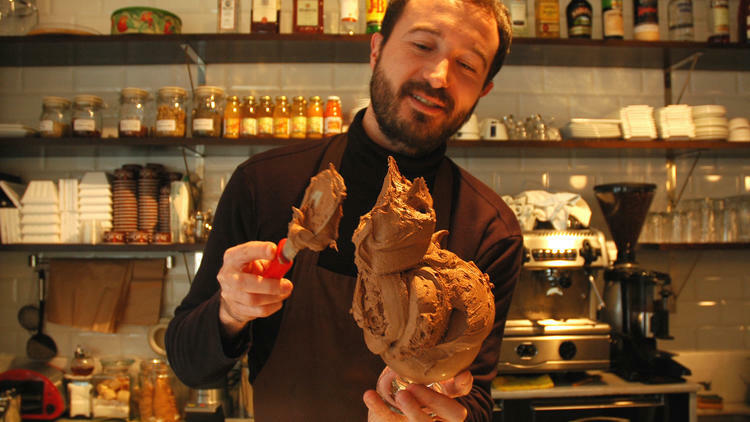 Italian Massimo Pignata moved to the Catalan capital from Turin, to realize his dream, to open a cafe with ice cream copyright, which has no equal. 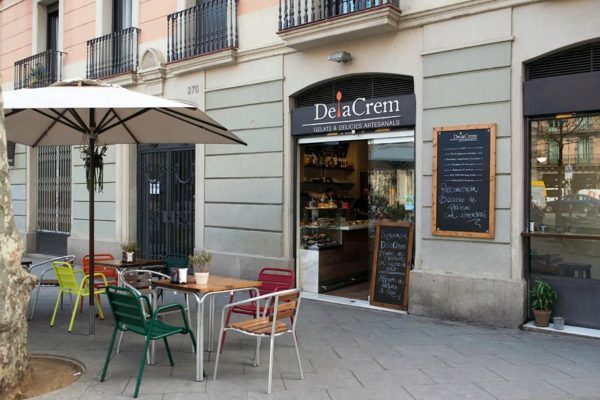 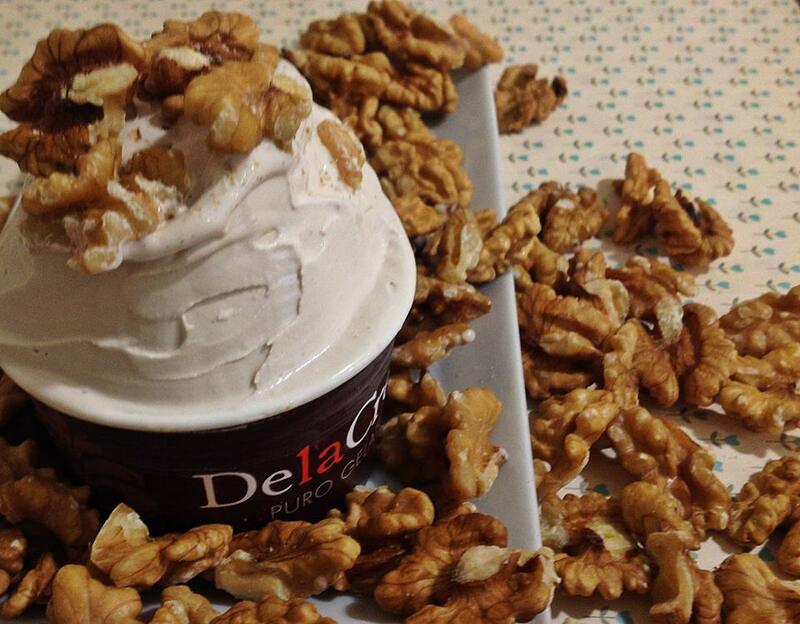 And now, a few years ice cream "DelaCrem" is considered the best in Spain. 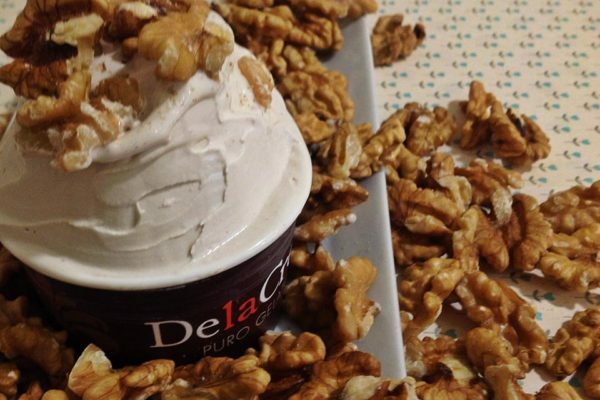 There are wonders without added preservatives or artificial flavors. 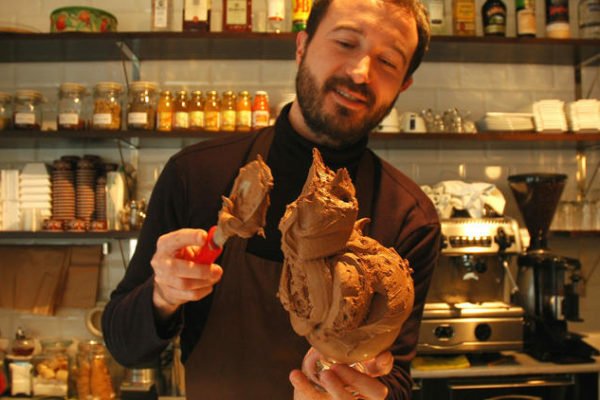 Massimo does not skimp when choosing ingredients, he orders pistachios from Sicily, Vanilla from Madagascar, condensed milk from Argentina, and only the best fruits in Barcelona market. 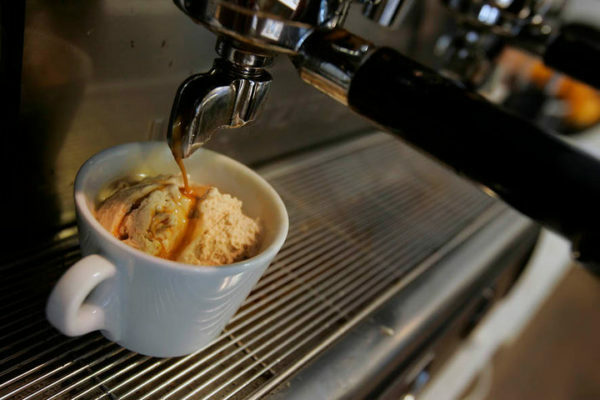 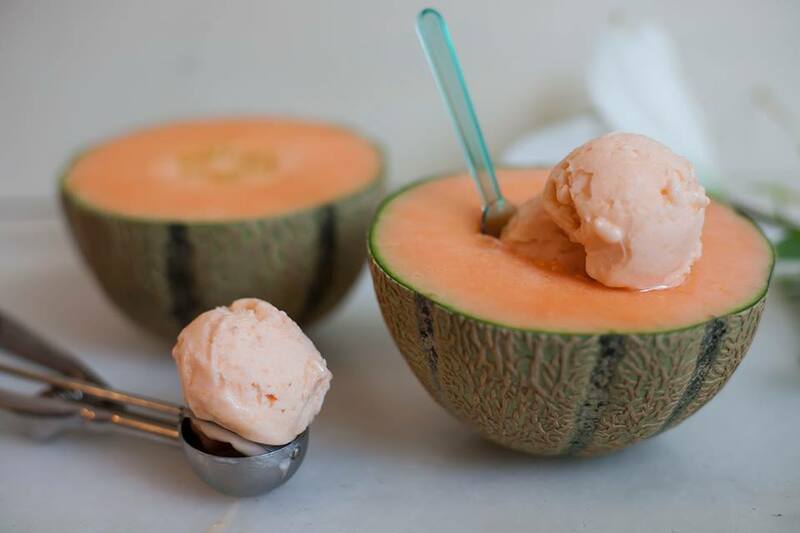 In cafes around 20 different kinds of ice cream, which are constantly changing depending on the availability of certain seasonal fruits. 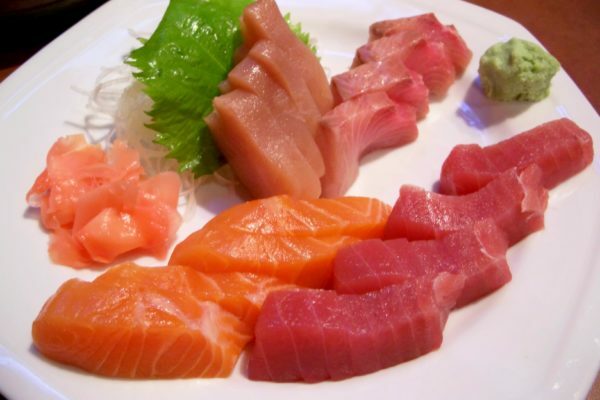 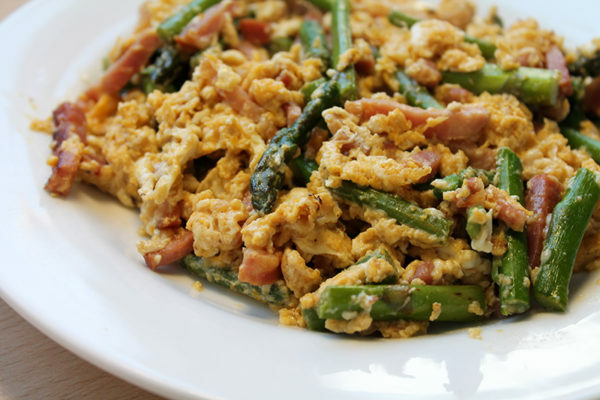 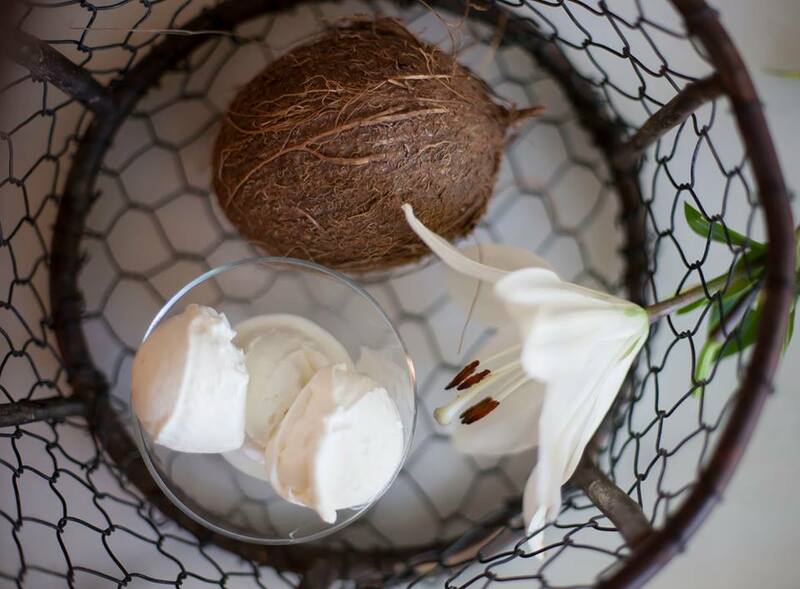 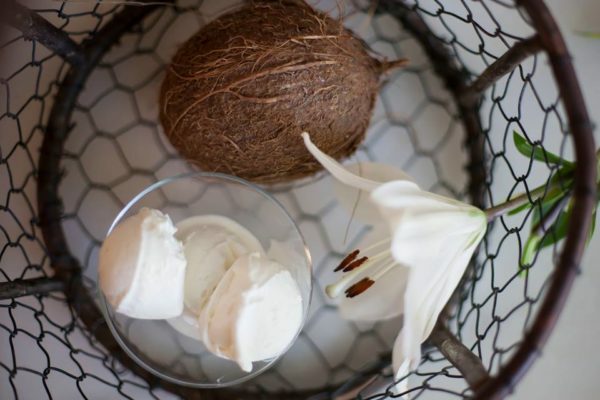 Incredible creamy texture and vibrant, natural flavors. 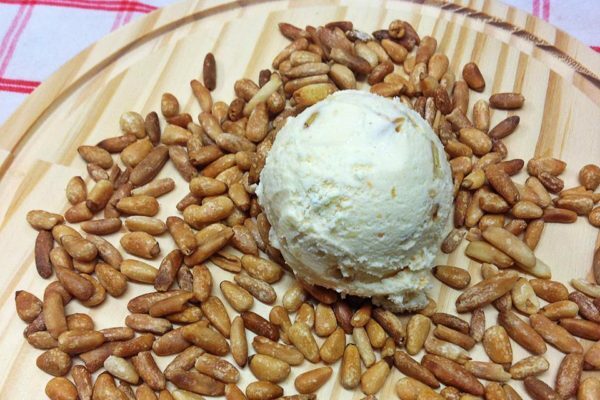 from fistashkovogo, strawberry or coconut ice cream DelaCrem can fall into a state of ecstasy. Also try the passion fruit ice cream and hazelnut. 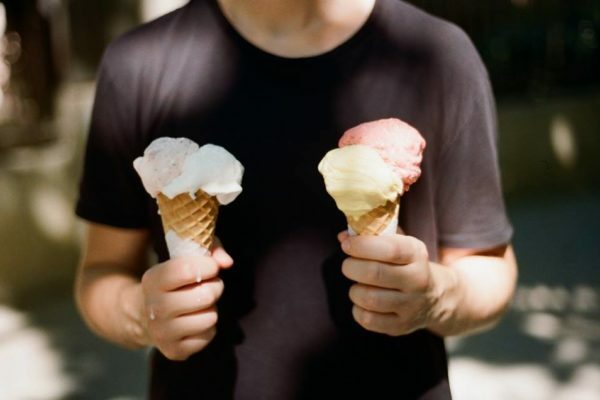 Price for a small cone or 2,5 € 3,5 € for high.